With a full day of traveling yesterday I didn't get to post! But I'm back to a normal schedule now!! 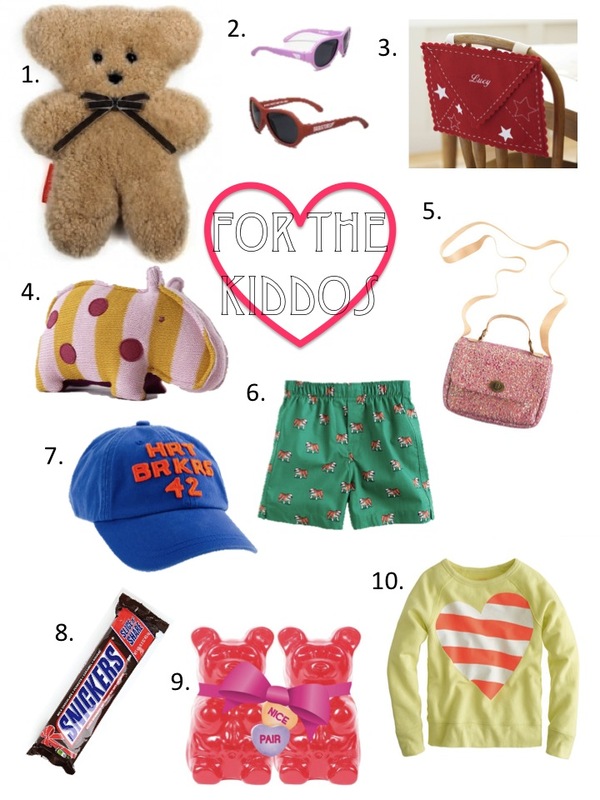 So here are a few heart day gifts for your kids!! !